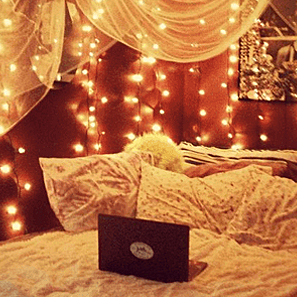 Want to Enhance and Highlight Your Bedroom with Fairy Lights Powered by Battery? PowerBee have a Range of Indoor Fairy Lights specifically chosen for Your Bedroom. The Micro Led's are Easily Fixed, Very Safe, Low Voltage Battery Powered Lights, Designed to Enhance, You can Wrap the Around Curtain Rails, Mirror's, Drape them on Windows and Bedsteads, the list is endless.